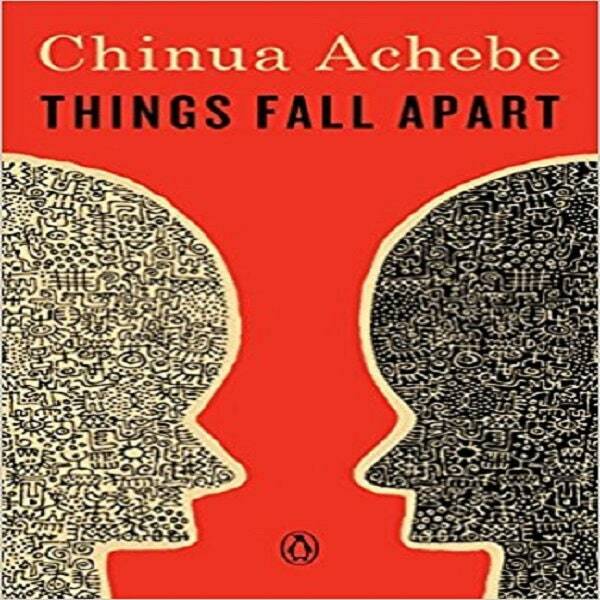 Achebe's first novel portrays the collision of African and European cultures in people's lives. Okonkwo, a great man in Igbo traditional society, cannot adapt to the profound changes brought about by British colonial rule. Yet, as in classic tragedy, Okonkwo's downfall results from his own character as well as from external forces.